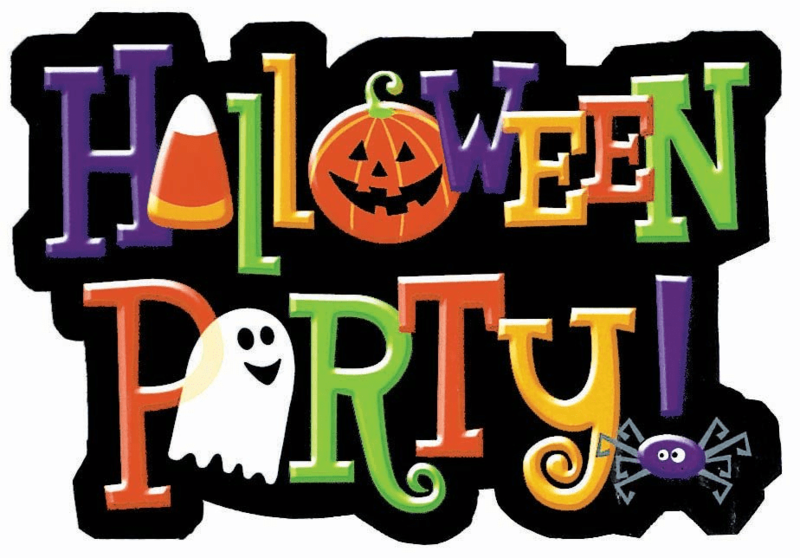 Broadlands will host its annual Adult Halloween Costume Party on Saturday, October 26th at the Community Center from 8:00 pm to Midnight. All drinks will be provided, to include the infamous Caldron of Truth. Music by DJ and dancing by you. Please bring an appetizer to share with your neighbors. Better yet, bring a neighbor to share with your appetizers. This event is sponsored by the Broadlands Event’s Committee – Trick or Treat! The Board of Directors will hold a budget worksession to review the 2014 draft budget on Tuesday, October 21st at 6pm in the Nature Center Conference Room. This meeting is open to Broadlands members. Get into the Halloween spirit and decorate your home to be the scariest, funkiest or funniest in Broadlands! You must complete the Entry Form to participate. Entries must be received at the HOA Office by 5:00 pm on October 18 to be considered. Judging will take place starting at dusk the evenings of October 21 and 22. Prizes will be awarded for Spookiest, Most Creative and Best Pumpkin Carvings. All winning entries will be listed in the Newsletter and on the website. The Autumn Community Yard Sale will be held on Saturday, September 28th, 2013 around the Broadlands neighborhood from 8:00 a.m. to 2:00 p.m. Please think about going “green” and bring along a reusable shopping bag. Check out the list of participants to see what’s for sale and view the community map to find each street. Residents do not have to be on the list of participants to be part of the community yard sale. If you are a Broadlands resident, and would like to be included in the list of participants, please visit the Yard Sale Submission Form on the website. It is the resident’s responsibility to check the list of participants for inclusion and accuracy. It’s our 9th season and Flicks in the Sticks is presenting its final night of family entertainment for the 2013 season. Come join us for tonight’s showing of Wreck-It Ralph at approximately 8:15PM on the Nature Center lawn. Bring a picnic dinner – or pick up something from one of the great local restaurants – and stake out your spot on the lawn. Coolers, lawn chairs, and picnic blankets are welcome. Free popcorn and drinks are provided. This is a popular event, so come early for a good seat! Due to scheduling conflicts, the Modifications Subcommittee meeting previously scheduled for Wednesday, September 18th has been rescheduled to Friday, September 20th. The submission deadline is noon on Thursday, September 12th. The American Red Cross, the patients we serve, and I personally would like to thank you for sponsoring the Friday, August 30 blood drive. Through the dedication of Broadlands Home Owner’s Association, we were able to collect 17 productive pints of blood with 18 individuals presenting to donate! Those blood donations have the potential to save 51 hospital patients who rely on our combined efforts for life-saving blood. It is only through the support of groups like yours that we are able to continue this life-saving endeavor. Again, thank you for your support of the Red Cross blood program. Please send my thanks to everyone who participated in the drive and let them know that they are silent hometown heroes. I look forward to working with you in the future! The American Red Cross will be hosting a blood drive at the Broadlands Community Center on Friday, August 30th from 1:00-6:00pm. Did you know that the American Red Cross supplies approximately 40% of the nation’s blood supply?